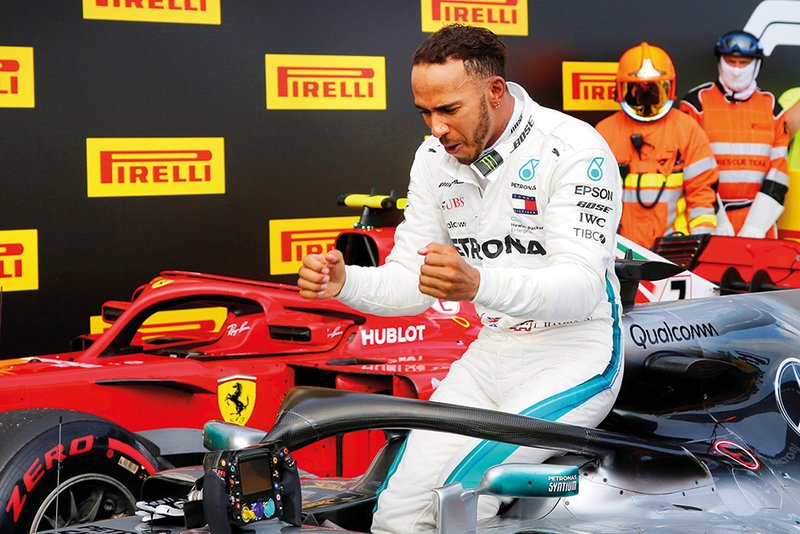 Spielberg, Austria: The Formula One lead has changed hands four times in eight grands prix so far this season but Lewis Hamilton hopes to put more daylight between himself and Ferrari’s Sebastian Vettel in Austria this weekend. Last year’s win went to Finn Valtteri Bottas, who started from pole after his British teammate was demoted to eighth by a grid penalty for a gearbox change, though Hamilton triumphed in 2016. “It can swing so quickly,” he told reporters. “A DNF [non finish] and the other guy winning makes it swing in the other direction, so I don’t expect this to change in whatsoever way.